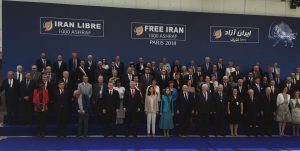 All the participants at the “Free Iran 2018 – The Alternative” rally in Paris on June 30, appreciate and admire the fine work of law enforcement particularly in Belgium and France in arresting the terrorists who according to the Belgian Federal Prosecutor’s office were planning an attack on the gathering supporting freedom from the theocratic oppressive regime in Iran. This accentuates the growing sense that the regime that is the biggest sponsor of terrorism in the world is increasingly weakened by constant large demonstrations in over 140 cities. 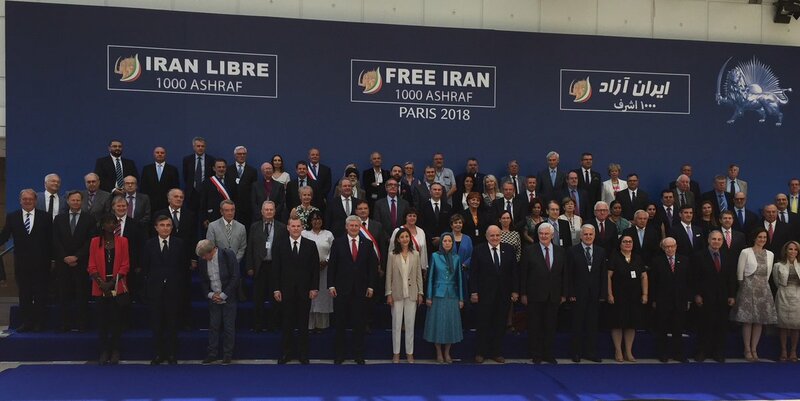 It is also becoming apparent that Madam Maryam Rajavi and the NCRI pose a realistic alternative to this homicidal regime. Nothing could be worse for these misogynists than a movement seen as replacing them headed by a heroic woman.